Join us in worship Sunday, March 3rd, Transfiguration Sunday at 10am. The message is “Transfiguration: A Foretaste of His Glory” by Pastor Dennis A. Mehaffie. Scripture: 2 Corinthians 3:12-4:2 and Luke 9:28-43 NRSV. Liturgist: Jeremy McGraw; Children’s Message: Dave Stoffel. Music by the Chancel Choir. Sunday School classes and Soul Café begin at 9am each Sunday. Healing Service -Throughout the year, Simpson UMC will offer a “healing service” as part of worship Sunday mornings in months that contain a 5th Sunday. Once again there were challenging, and painful conversations shared on this last day of the special called session of General Conference. The day began with worship and prayer. The Legislative Committee forwarded its affirmation of the Traditional plan to the Plenary session for final perfection and vote. There was additional discussion of the One Church plan. The One Church plan came to the plenary floor as a minority report. That plan was defeated after further discussion. There was a report from the Judicial Council in response to a request for a declaratory decision on the constitutionality of the items affirmed by the legislative committee. The Judicial Council declared several affirmed items unconstitutional. This information indicated where delegates would need to make amendments in order to bring items into constitutionality. The delegates continued work on discussing and perfecting the Traditional Plan into the afternoon. It was clear in the deliberations that The United Methodist Church is not of one mind when it comes to the inclusion of LGBTQ persons in the life and the leadership of the church. The conversations today caused pain for people throughout our global church. There was harm done to people across the theological spectrum. In our global connection, there are some who are grieved by and disappointed with the decisions made by the General Conference. Members of the LGBTQ community expressed their pain during the deliberation on petitions and plans. Again, pray for those who are grieving and in pain. Pray for Christ’s healing, comfort, peace, and hope. In the afternoon the General Conference voted to support the Traditional Plan. We will have to wait for the exact wording of the disciplinary changes since amendments were made and some constitutionality of what was passed has been questioned. 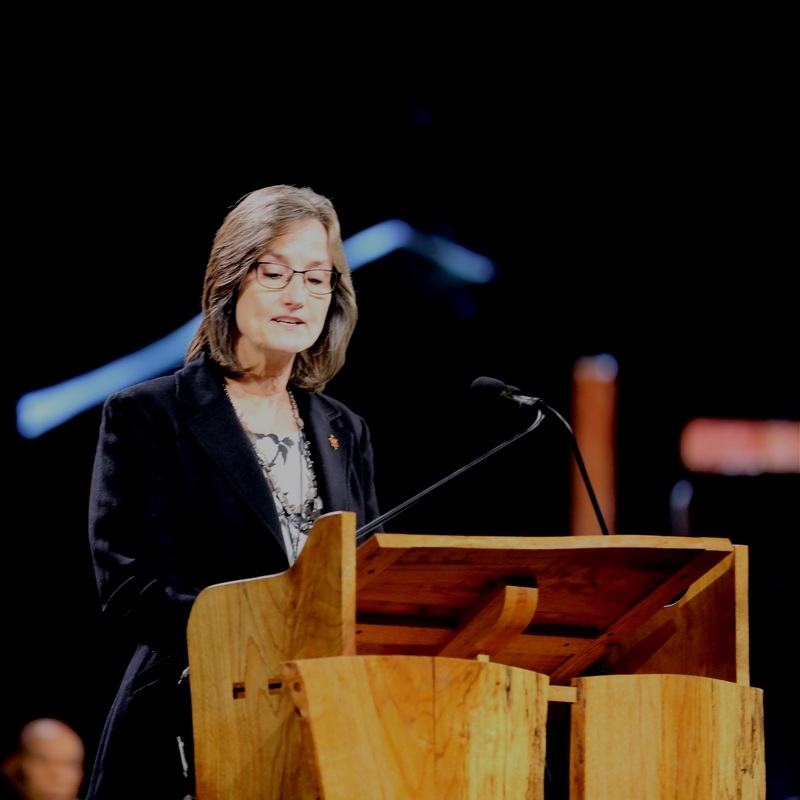 However, the traditional stance and practice of the church was maintained, meaning that the stance of The United Methodist Church on same-gender marriage and ordination was not changed. We encourage you to pray for those who were harmed in the midst of the General Conference conversations and debate. We encourage you to pray for the healing of our United Methodist Church. The Wespath petitions regarding our Pension program were passed. There were also additional petitions affirmed that were referred to the Judicial Council for a declaratory decision. We will not know the status of these petitions and their effect and impact until after the Judicial Council meets and makes their ruling. 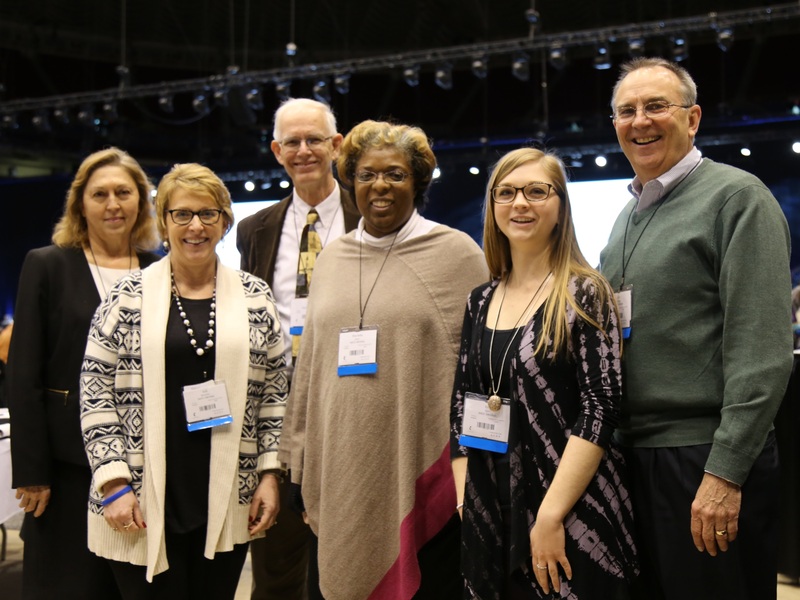 The General Conference 2019 session has adjourned, but now our most important work continues and needs our focus and attention. Christ calls us now to move on as The United Methodist Church in the West Virginia Conference and around the world to fulfill Christ’s Mission and Commission. The people of our Conference area need those of us who have accepted and know Christ to be a fresh wind of God’s Spirit. God’s transforming power is needed by the people in our communities and in our churches. People need God’s healing power. People need the life that only Christ can give. There are people who need a cup of clean cold water, food to eat, clothes to wear, shelter, medical care, education, and a way to care for their families. There are people who need to know that someone, somewhere really does care about them. They need the love and care and blessing of Christ. This is something we are called to give. We have been blessed by Christ to be a blessing to others. Christ continues to call us to love God and to love neighbor! We look forward to our continued mission and ministry together! Thank you for the abundant prayers you offered for all of us before, during and after the General Conference! Bishop Sandra Steiner Ball and the West Virginia Conference delegation p.s. More information will be revealed over the days and months to come, as we understand more fully the impact of this historic General Conference session. We will continue to provide updates and share information as it becomes available. Abigail Wilson has been hired by Simpson Church. Abbie is a student at West Liberty University as a vocal major(stay tuned for more information about Abbie). Go to our conference website: www.wvumc.org. Every morning, Saturday-Tuesday, there will be a prayer for the General Conference posted on our website, and every evening there will be a report on the day’s events. Bishop Steiner Ball plans to post a video recapping the conference actions on our website on Tuesday evening. THIS IS THE BEST PLACE TO GET INFORMATION ON THE SPECIAL SESSION! Other sites with an agenda other than making disciples by sharing God’s love will have more subjective coverage; United Methodist News Service tends to go for the sensational story at the expense of the accurate one. Go to our conference website for accurate information that is written for us. The General Conference will likely make national news, but our most reliable source of information-and the only source that understands life and United Methodism in West Virginia-will be our conference website: www.wvumc.org. I urge you to get your information there, rather than elsewhere. Most of all, please pray for our delegation, our denomination, and the General Conference Special Session. Pray for God’s will to be done…understanding, as always, that God alone knows what God’s will is, and it does not always match up with our will. Please have faith that God can and will work through whatever decisions are made…and please remember that our only mission is to make disciples of Jesus Christ-and that’s something that cannot be legislated. Through this next week and beyond, I urge you to remain calm, loving, and open to the promptings of the Holy Spirit. We’re not about “winning” and “losing”; we’re about loving all our sisters and brothers as Christ loves us. To Love God, to share His love with our neighbors, and to Serve as the hands and feet of Jesus so all may be Saved. We will be a bold, generous and compassionate church that produces flourishing followers of Jesus who positively impact our area and world. Please join us each Sunday for worship in the heart of Moundsville. We extend a special invitation to all the gas and oil workers and their families. Sunday school and Soul Café begin at 9am during the school year. Worship begins at 10am. Nursery is available during Sunday school and worship. We are handicap accessible. There is an elevator located on the right side of the church as approached from our parking lot.